Chengdu J-10 in Paf colors. In late-February 2006, the President of Pakistan, Pervez Musharraf, toured the J-10 and JF-17 production facilities during which the Pakistan Air Force (PAF) was offered the J-10, and the purchase of 36 J-10s was approved on 12 April 2006. 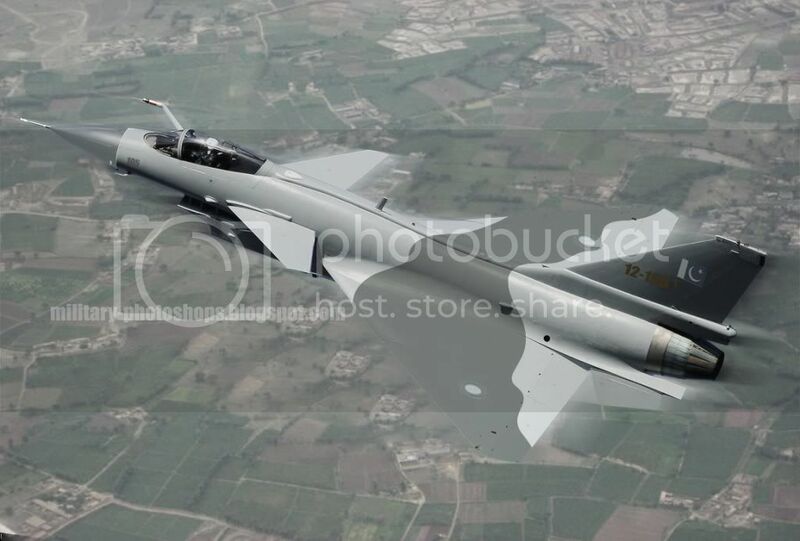 The J-10s would be modified to Pakistani requirements, and would equip PAF squadrons quantity around 150 to 200 from 2014–2015 and be known as the FC-20.